Tinashe has premiered a new music video online. The singer/songwriter posted the Stephen Garnett-directed clip for “Bated Breath” to her official YouTube channel on Wednesday (March 04, 2015). 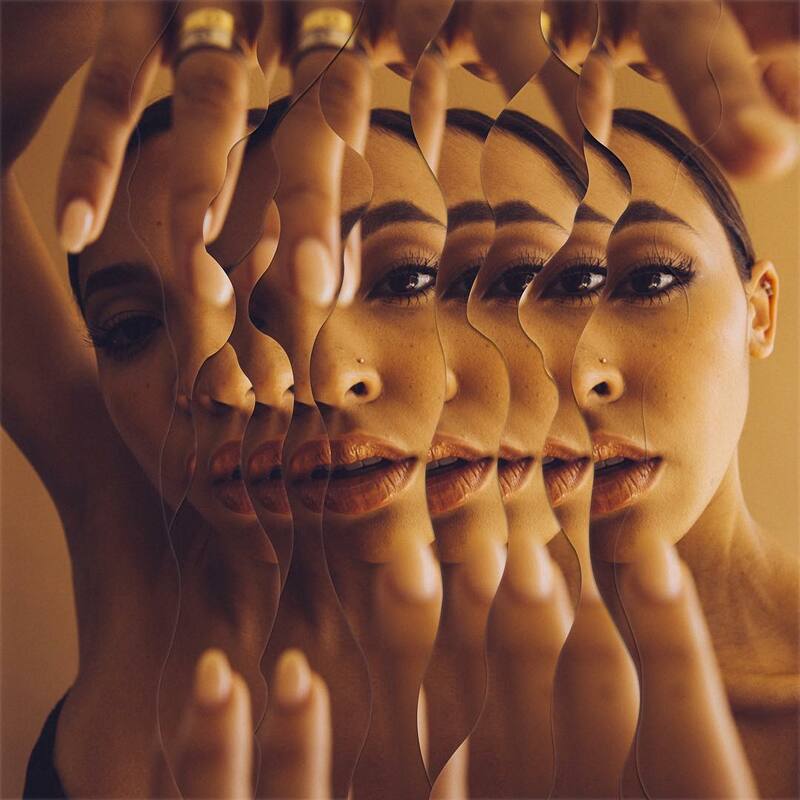 Tinashe’s debut album “Aquarius” – featuring hit singles “2 On,” “Pretend” and “All Hands on Deck” – is now available for download via iTunes. As mentioned in earlier posts, the “Vulnerable” star has initiated the process of recording her second studio collection under RCA Records. The still-untitled project reportedly includes productions from Dr. Luke (Ciara, Britney Spears), Cirkut (Rihanna, Katy Perry), Joshua “Ammo” Coleman (Sia, Jason Derulo) and Jack Antonoff (Taylor Swift, Carly Rae Jepsen). On the songwriting front, Tinashe has teamed with Taylor Parks (Zendaya, Jennifer Lopez), Chloe Angelides (Ariana Grande, Jessie J), Jacob Kasher (Kylie Minogue, Selena Gomez) and Rock City (Usher, Nicki Minaj). Watch the music video for “Bated Breath” below. Tinashe has shared a new music video online. The singer/songwriter posted the visual clip for “Aquarius” to her official YouTube page on Friday (February 06, 2015). “Aquarius” was written by Tinashe along with Brent “Ritz” Reynolds, who also teamed with the likes of Juicy J [Kemosabe Records], Mac Miller [Rostrum Records] and The Roots [Def Jam Recordings]. Tinashe debut album “Aquarius” – featuring previous promotional cuts “2 On” and “Pretend” – is now available for download via iTunes. As mentioned in previous posts, the “Vulnerable” star has started the process of recording her second studio collection under RCA Records. The still-untitled LP reportedly boasts contributions from Jack Antonoff (Carly Rae Jepsen, Taylor Swift), Jacob Kasher (Britney Spears, Selena Gomez), Chloe Angelides (Jessie J, Nicki Minaj) and Taylor Parks (Jennifer Lopez, Tori Kelly). Watch the music video for “Aquarius” below.